The longest established specialist training academy in beauty, make-up design & special effects in South Africa. Face to Face Beauty & Make-up Design School is the longest established specialist training academy in beauty, make-up design & special effects in South Africa. 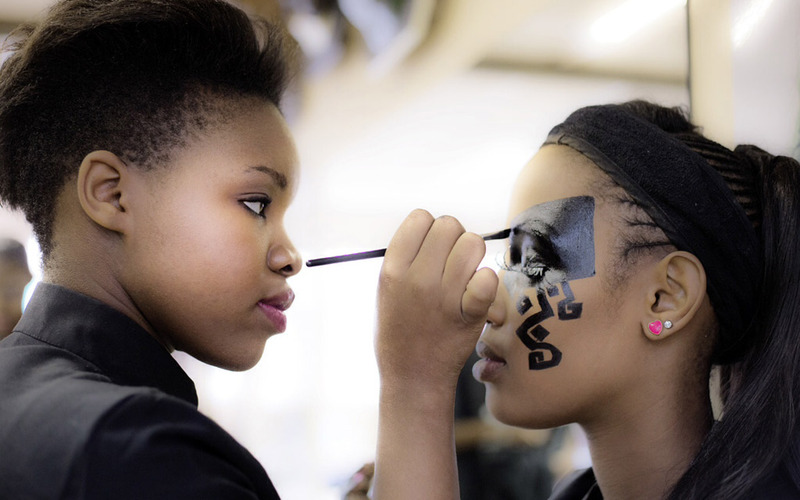 Face to Face Beauty & Make-up Design School (Pty) Ltd, is a committed professional academy established in 1965. It has been privately owned by the same family since it was first started by Mrs Rhona Greaves. It is the longest established specialist training academy in beauty, make-up design and special effects in South Africa, offering leading, recognized and accredited qualifications in accordance with the national and international requirements. 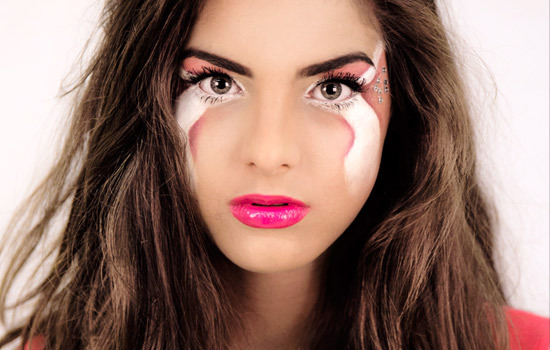 There are many career prospects in the Make-up design, Special Effects and Health and Skincare industry. Enrol for one of our specialised training programmes and see just how rewarding your choice of career can be. If you are passionate person with a creative eye that pays attention to detail and are able to work irregular hours, then this might be the career for you. Maintaining worldwide standards of knowledge and techniques. Granting you the privilege of working around the world. 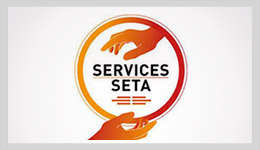 The largest and most well respected international awarding body.